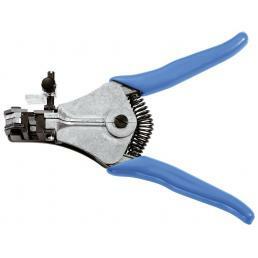 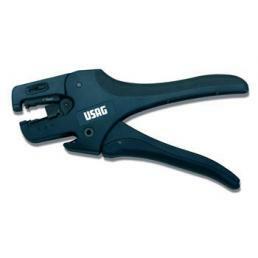 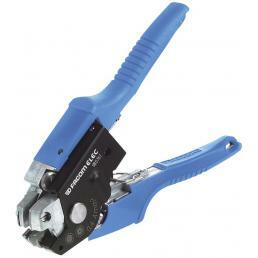 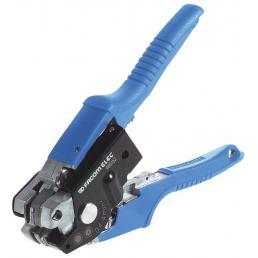 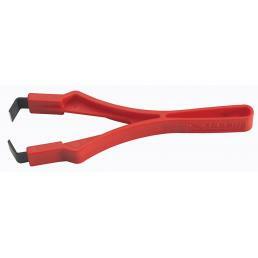 A fundamental tool among the electrician hand tools is the stripping tool: it is a useful tool to remove the protective sheath from the cables on which it is working, thus removing the external insulation in order to connect the cable to an outlet. 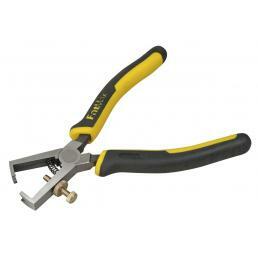 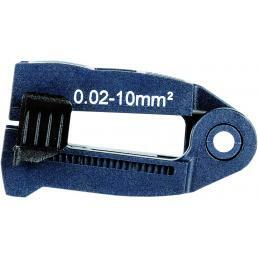 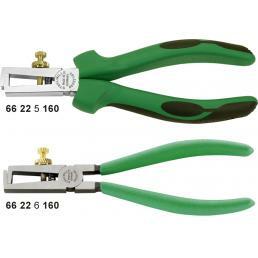 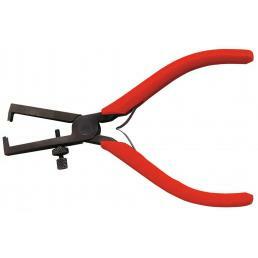 In the Mister Worker™ catalog various models of wire strippers are available for immediate delivery. 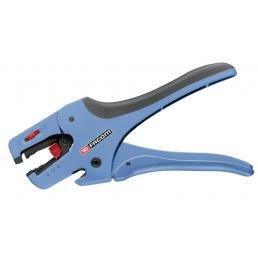 The most modern stripping pincers are equipped with an automatic mechanism that allows you to adjust the peel depth: in this way, they can be used on various types of cables, from those covered by a thin layer of insulation, to those with a thick layer of insulating material. 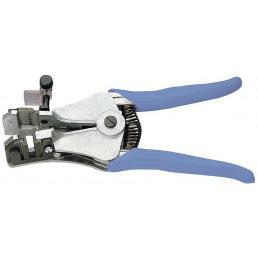 They manage to cut in a clear and precise way, without the slightest effort, thus making work faster. 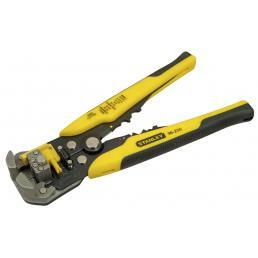 A fundamental element of the electrician tools available on Mr. Worker™ is that they meet the ANSI standard, which defines the industrial standards for the United States. 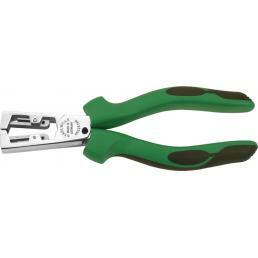 So they are professional and safe manual tools, which can also be used in potentially dangerous situations such as working on live plants. 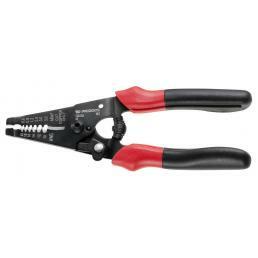 If you want to buy wire strippers online, Mister Worker™ is the online store of tools and tools for professionals that's right for you! 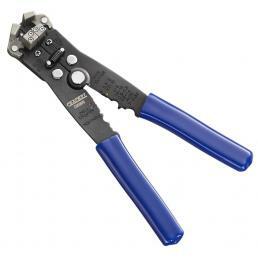 All tools in the catalog are covered by the legal guarantee and official warranty of the manufacturer: if you have problems with the goods you receive, simply contact us at [email protected] and we will solve everything as quickly as possible.